Android is known and loved for the extensive amount of automation and customization that can be achieved through its APIs. One of those is giving apps the ability to turn on and off Wi-Fi without user input. Tasker and IFTTT are major beneficiaries of this capability, but there is always malware that could abuse access to that system feature. 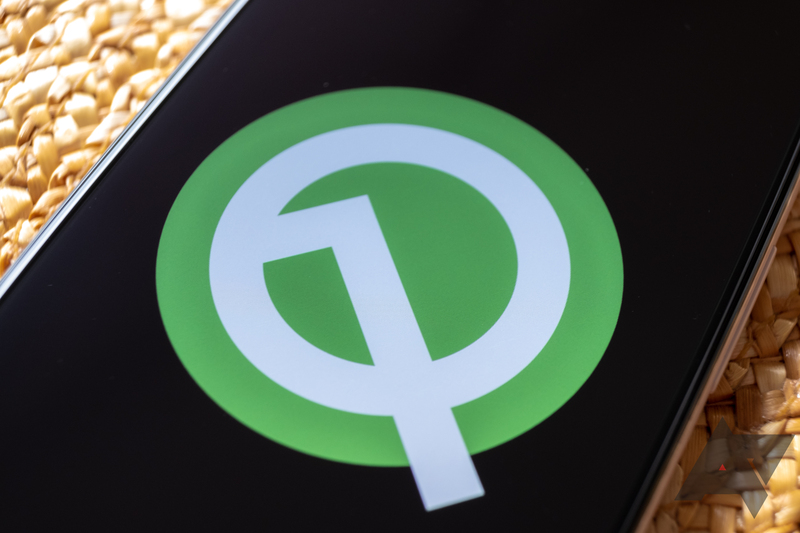 To prevent that, Android Q will cut off apps' access to Wi-Fi settings. 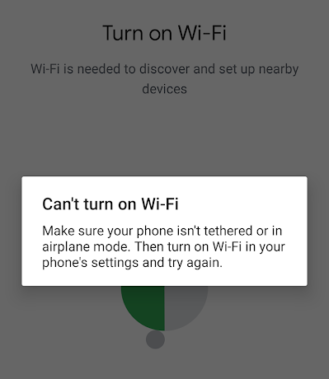 Google recommends developers use the new settings panel prompt and make users toggle Wi-Fi themselves. While this is a viable solution for Google Home, it will cripple apps like Tasker and IFTTT, since they aim to automate exactly that for users.